I just wanted to wish everyone a Hoppy Brew Year and a Happy New Year. 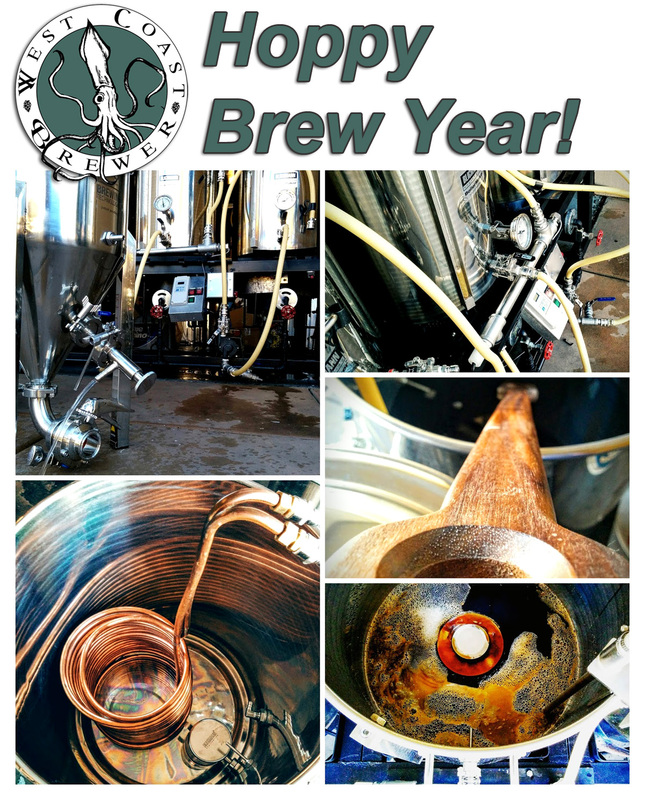 2015 ended up being a great brewing year for me and I was able to add some new home brewing equipment to my setup and brew some great beer batches with my friends and family. I have a couple of beers in the works for 2016 right now and if they come out well, I hope to post the recipe for anyone who is interested. I hope you had a great 2015 and have an even better 2016. 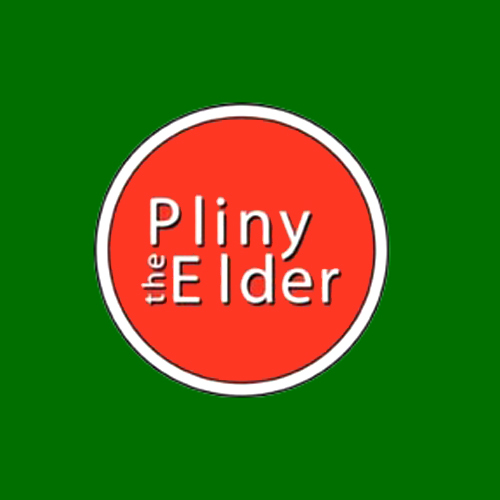 There is a fantastic promotion currently going on at More Beer where you can save $15 on their Pliny the Elder Home Brewing recipe kit. I just brewed this kit and it is fantastic! This is an unbeatable deal and I just ordered another one for myself. This promo code is for today only so act fast and stock up while you can! If you have not had a chance to drink or brew this beer I highly recommend it. This kit is great and tastes very similar to the real thing. This is one of the most sought after beers in America for a reason. It is a double IPA packed to the rim with hops! it has a perfect malt and hop balance that will make you crave another pint! 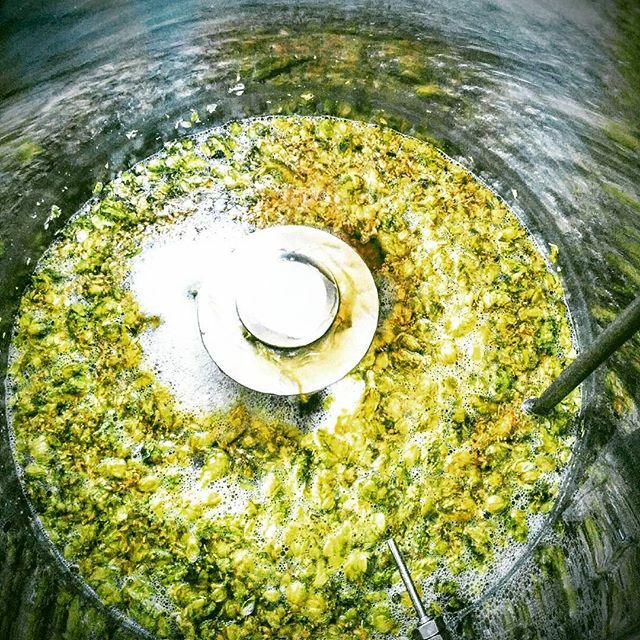 Here is a photo of the mash, where you add hops from this kit! MoreBeer Holiday Sale – Save Up To 50% On Homebrewing Gear! MoreBeer.com annual 12 Deals of Christmas Sale is currently going on and you do not want to miss out on this one. Every day they release new sale items that can save you as much as 50% on items such as beer brewing kits, homebrewing equipment and some of their top selling home beer brewing items! For instance, today you can save 50% on a dual scale home brewing refractometer. So check back often so see what will be their next homebrew deal! They will list the More Beer promo code at the bottom of the page and I will also list the best MoreBeer.com Coupon Codes on my home page and my home brewing coupon pages. Click Here for this More Beer Promo Code Deal and Details!